Stroll through the ruins of a frontier fort, experience the old-fashioned charm of a historic town square, and immerse yourself in the breathtaking beauty of the Texas Hill Country. These are the experiences you’ll have in Ozona, a one-of-a-kind town situated 100 miles north of the Mexican border on the western edge of the Hill Country. 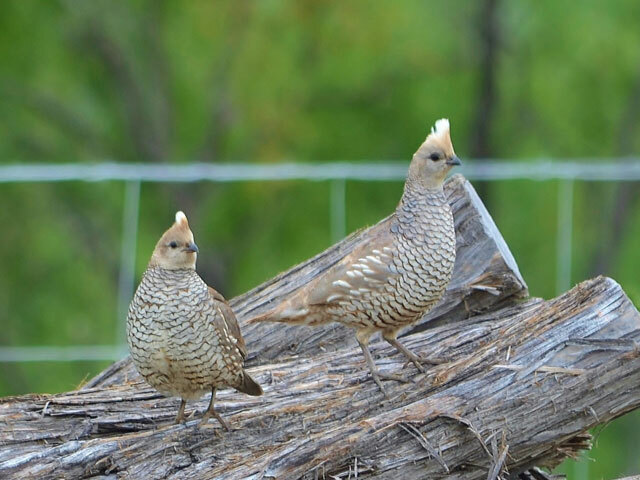 Birdwatching, hunting, star gazing, and off-roading are just a few of the things to do in Ozona, making it a great place to visit if you’re a nature lover. Read on to see some fun activities to do while you’re here. Ozona may not be a massive sprawling metropolis, but there are plenty of fascinating things to see while you explore “The Biggest Little Town in the World.” Your adventure begins in Ozona’s Historic Town Square. Look east and you’ll see an ornate two-story building with an eye-catching mansard-roofed tower. 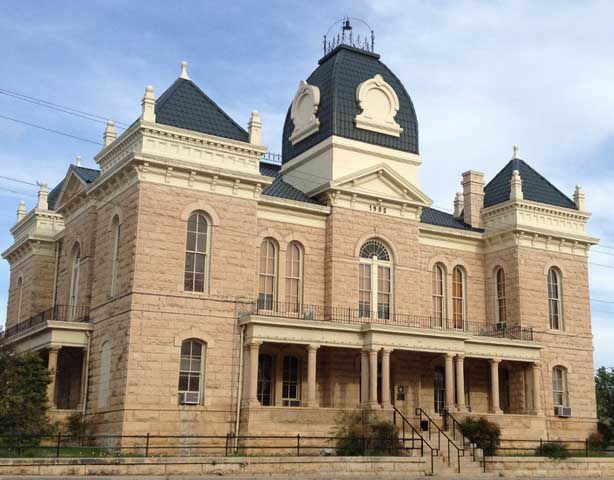 That’s the Crockett County Courthouse, a historic 1902 structure with rough limestone walls, Roman-style pediments and columns, and pyramid roofs. Although the courthouse is beautiful, it’s much more than eye candy for architecture nerds. That’s because it’s still Crockett County’s courthouse to this day. While the Crockett County Courthouse looms large, it’s not the only place to visit in the town square. Head back into the tree-covered central plaza and take a close look at the Davy Crockett Monument, a large granite statue that memorializes this hero of the Battle of the Alamo and the Texas Revolution. Then check out “The Tie That Binds” Sculpture, a bronze statue made by a Crockett County native that serves as a memorial to the pioneer families that first settled the area. After taking a few photos, head to the west side of the square, where you can do some shopping at one of the local boutique fashion stores. Finally, scoot on over to the Crockett County Museum, where you can explore thousands of years of history through displays of fossils, Native American artifacts, and antiques used by the area’s first settlers. Even before it was settled, Crockett County was an important place. The route used by traveling merchants and wagon trains of settlers to travel from Texas to California passed through the area. Due to the dangers of the area, a series of forts were constructed along the trail in the 1850’s, including Fort Lancaster. In its heyday, the fort contained 25 permanent buildings, including a blacksmith shop and a hospital. Now, only the foundations of a few buildings remain, providing a poignant reminder of what was once a frontier stronghold. You can see all of this for yourself at the Fort Lancaster State Historic Site, an 82-acre complex situated among the rolling hills about 30 miles west of Ozona. Wander the grounds and you’ll see the remains of a few of the buildings and savor some spectacular views. Stroll around to your heart’s content, take a few photos, and make sure to stop by the gift shop for a book, t-shirt, or souvenir. To get the ultimate frontier fort experience, make sure you’re here for Fort Lancaster Western Frontier Days. During this event, historical reenactors give demonstrations, tents are built, and special exhibits are displayed, producing the kind of activity that replicates the hustle and bustle of the fort during its peak. Western Frontier Days is usually held during one weekend in late May. You can find all the details on Fort Lancaster’s website. If you enjoy hunting, you need to plan a trip out to Crockett County. Why? Like many other places in the Hill Country, the county is teeming with white-tailed deer, quail, turkey, and javelina. 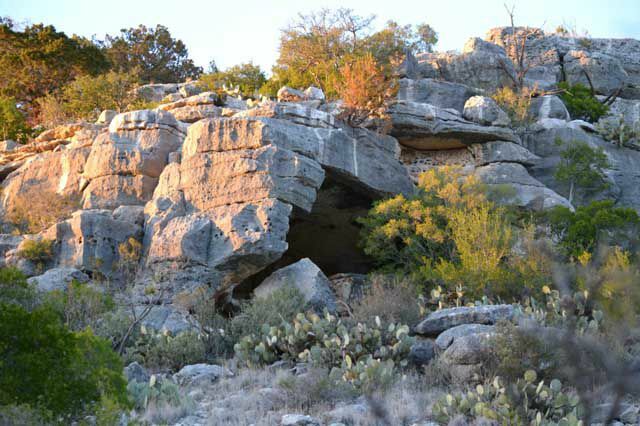 What sets Crockett County apart is that it contains 1.8 million acres of beautiful terrain and only one town: Ozona. That leaves a lot of space to go hunting, and there are many ranches and leases in Crockett County that you can hang your hat at. There’s even an exotic ranch where you can try your luck at bagging an elk or an aoudad. Before you grab your gear and set off, make sure you have a license to go hunting in Texas. 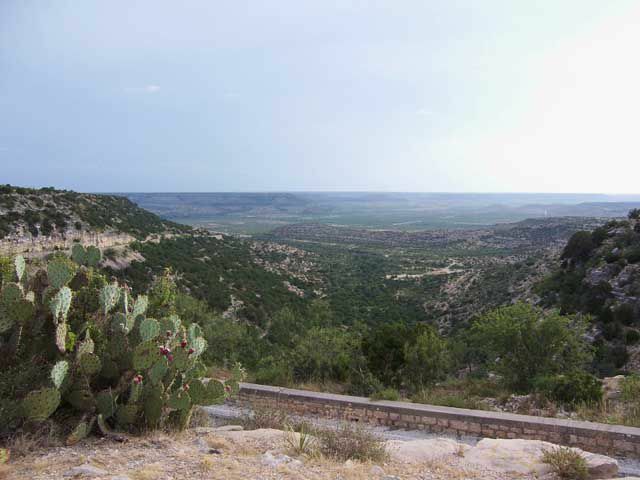 All of that wide-open land provides plenty of space for off-roading, which is exactly what you can do at the Escondido Draw Recreational Area, one of the few off road parks in Texas. More than 3,400 acres of rolling hills, oak thickets, and limestone bluffs await you at this park, located about 27 miles southwest of Ozona. Here you’ll find more than 23 miles of some of the most scenic ATV trails in Texas, as well as 35 miles of single track trails for dirt bikes. These trails provides plenty to enjoy for novice and experienced riders. Along with its trails, the park has primitive campsites and RV spots, showers and restrooms, and a bunk house. To ride the trails, you will need to have an off-roading vehicle of your own. Although the park is open to the public, only park members can access the area at any time. Non-members can ride during scheduled work weekends. A schedule is available on their website. 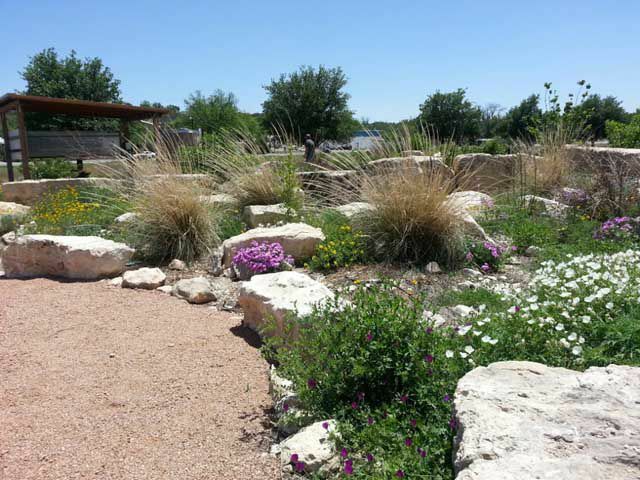 Another way to experience nature in Ozona is by exploring the Crockett County Interpretive Trail & Visitor Center Park, home to many of the native plants that grow within 100 miles. More than 200 specimens are represented within the park, which also includes a rain harvest exhibit where you can learn about the process of collecting rainwater for landscaping, livestock, or use at home. In addition, there is a wildlife viewing area and watering hole where you might see butterflies and some of the birds that inhabit the region. Stop by the Visitor Center for the clean 24-hour restrooms and (during business hours) to pick up information and brochures about the sites and activities within a 300-mile radius of Ozona. Bird watching, star gazing, or simply breathing in the fresh air can be done at one of the other places in the Heart of Texas Wildlife Trail, including X Bar Ranch, Caverns of Sonora, and Escondido Draw Recreational Area.